“Happy Birthday America” Fireworks Celebration! The Haddon Twp. 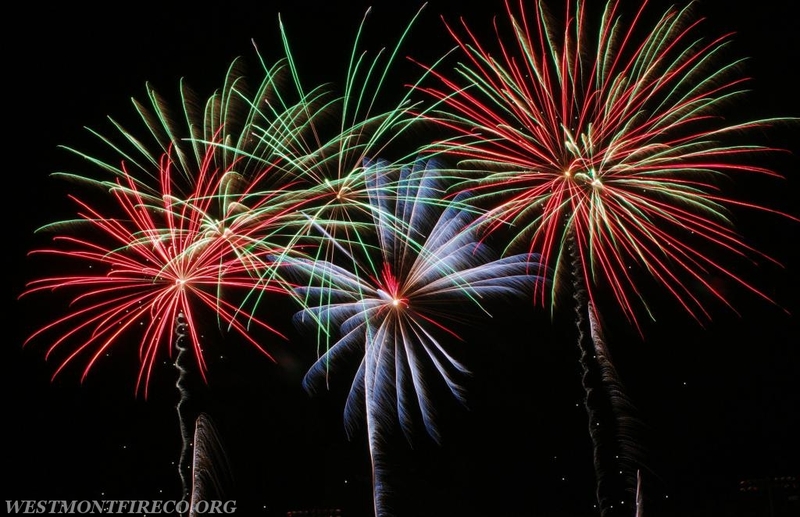 Fireworks display will be held on July 3rd at the Haddon Twp. High School Football Stadium. Gates will open at 7:00 PM with live music, bounces and refreshments for sale! Fireworks go off at dusk. Free to the public! Rain date is Thursday, July 5th. Please remember to keep pets inside during fireworks as they can send scare them. Also, please review the attached bulletin from the New Jersey Division of Fire Safety. 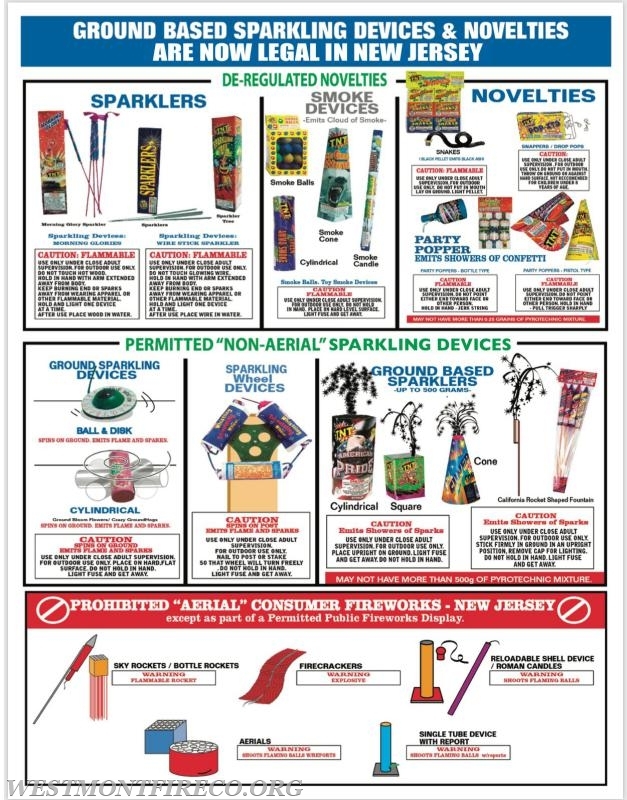 This should eliminate any confusion as to what fireworks are permitted to use in Haddon Township and throughout New Jersey.